B3nchMarQ continue their parade by releasing yet another fire jam. 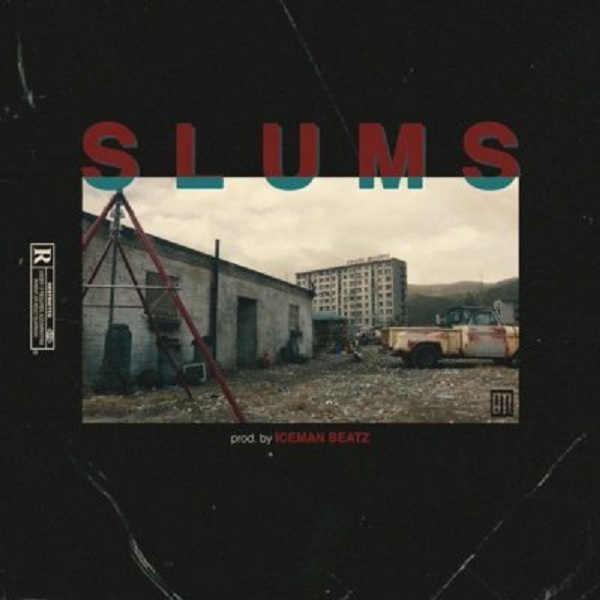 The latest of their effort is titled Slums a song that takes us back to the township. Update your hip-hop playlist immediately.